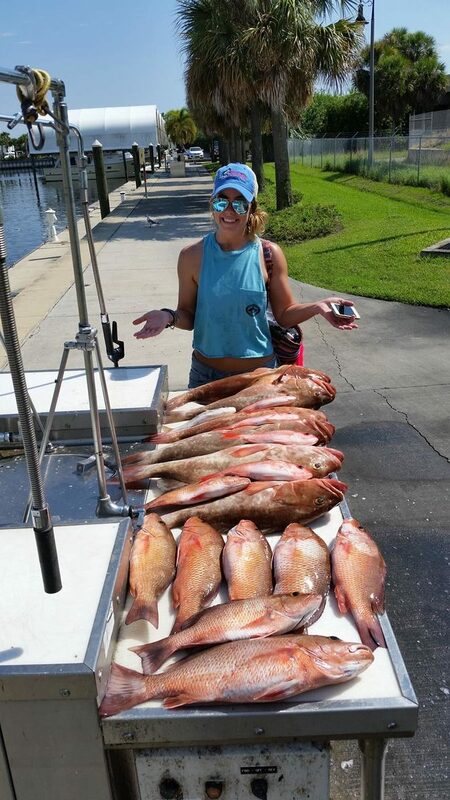 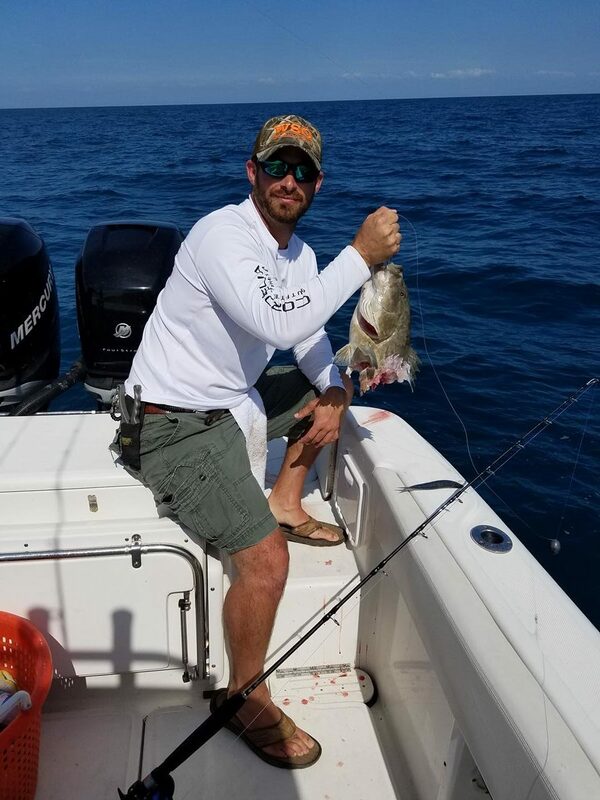 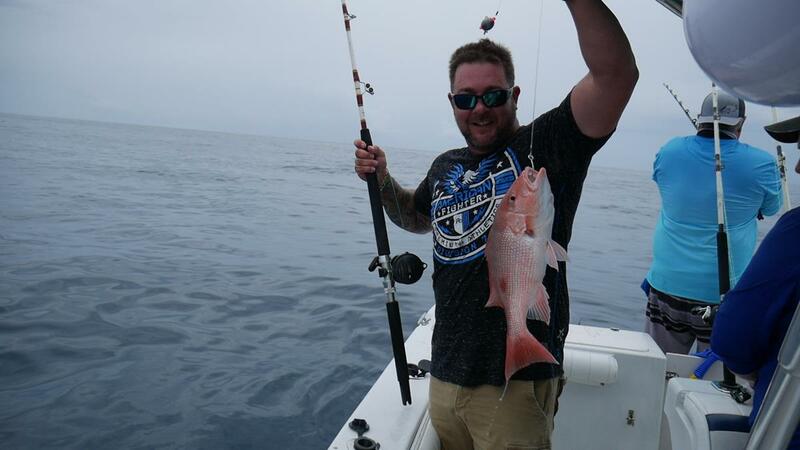 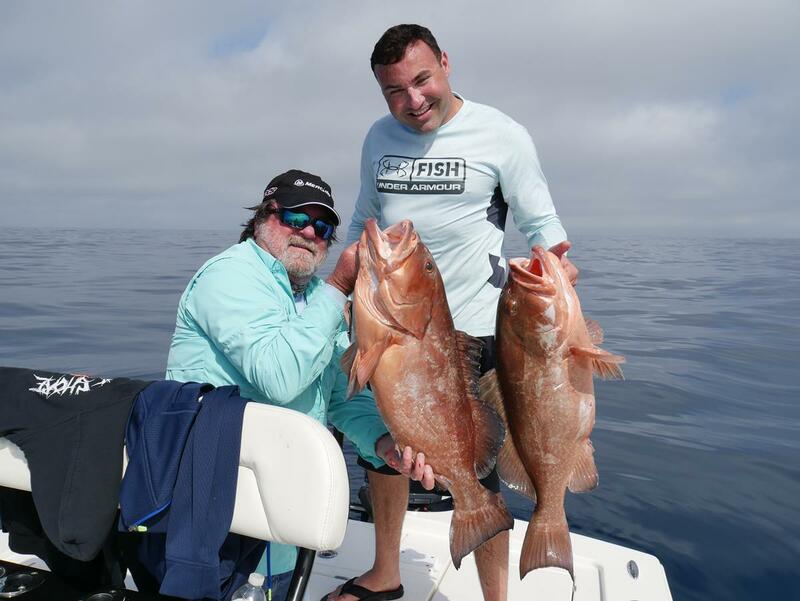 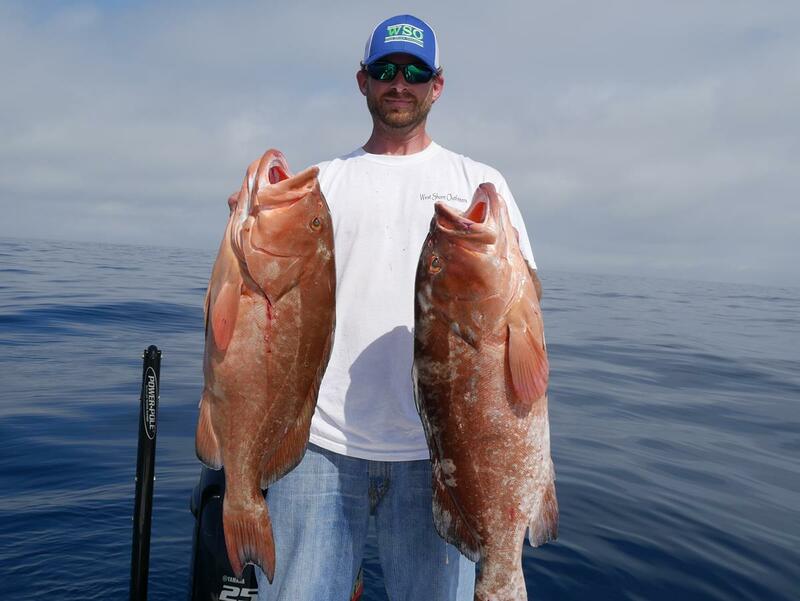 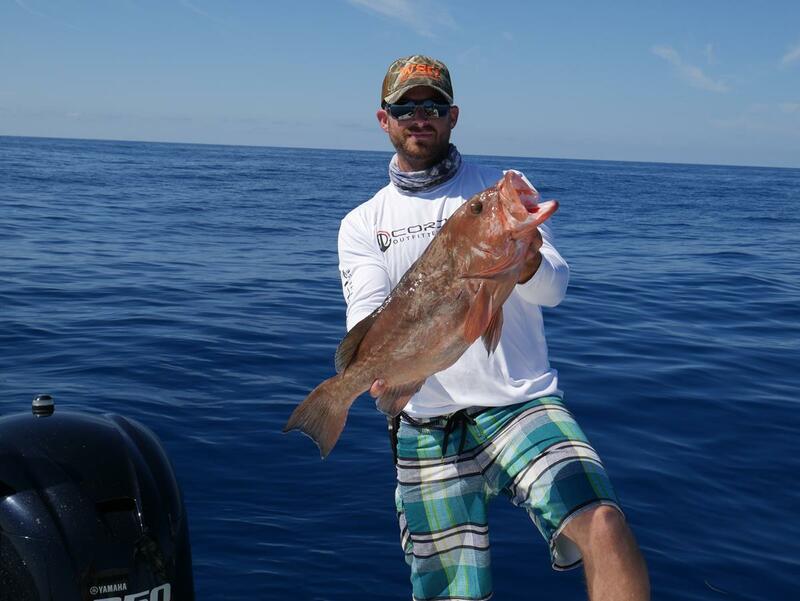 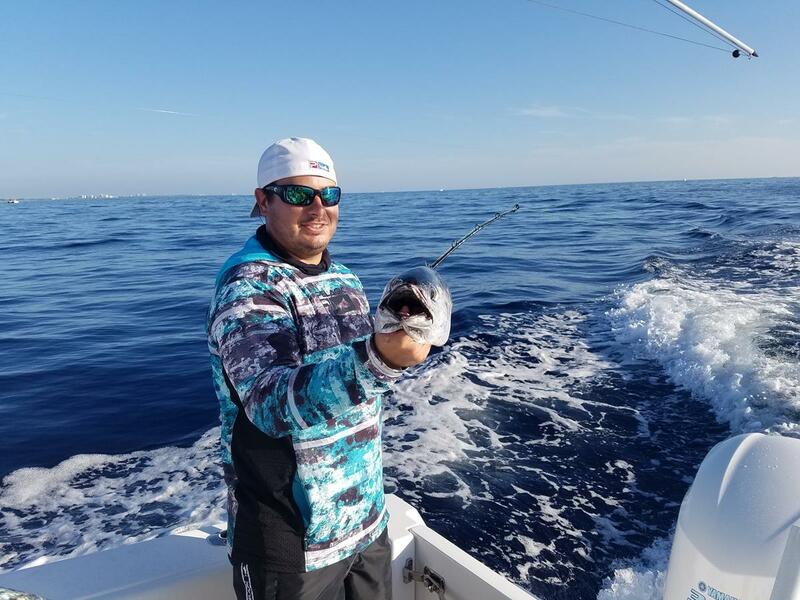 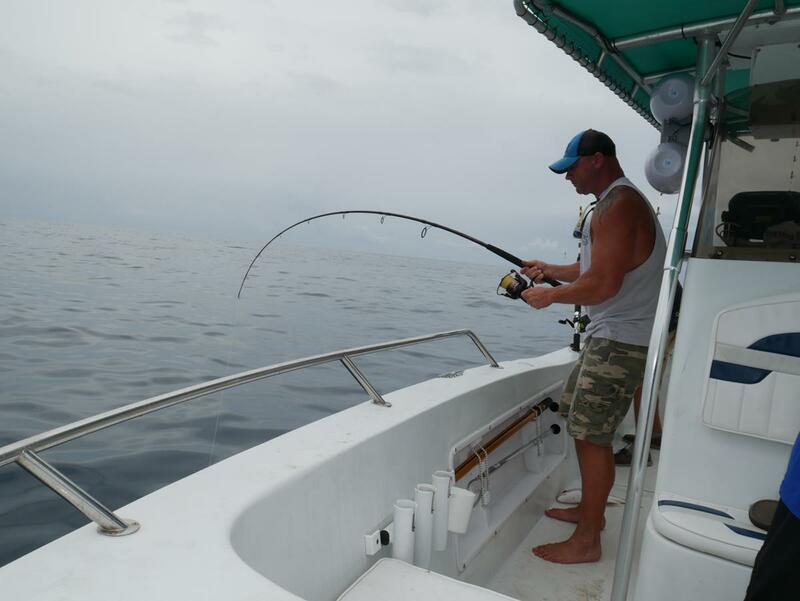 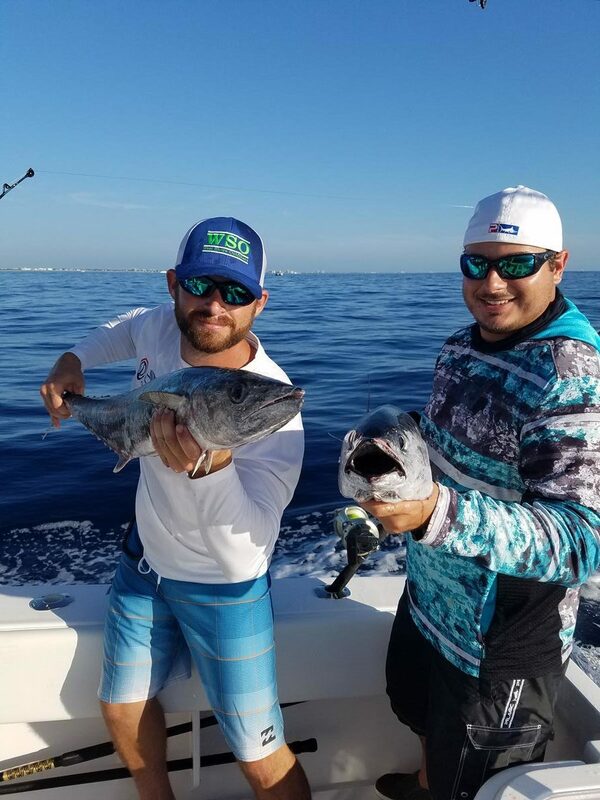 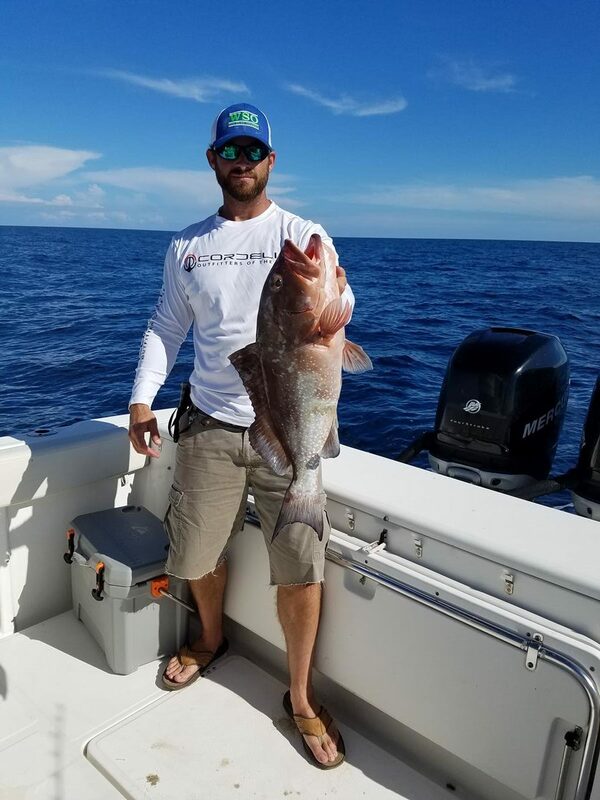 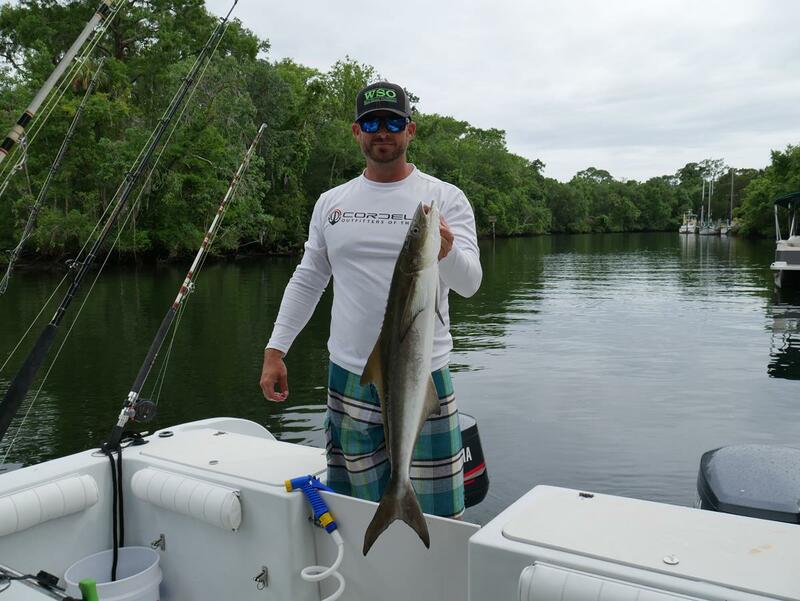 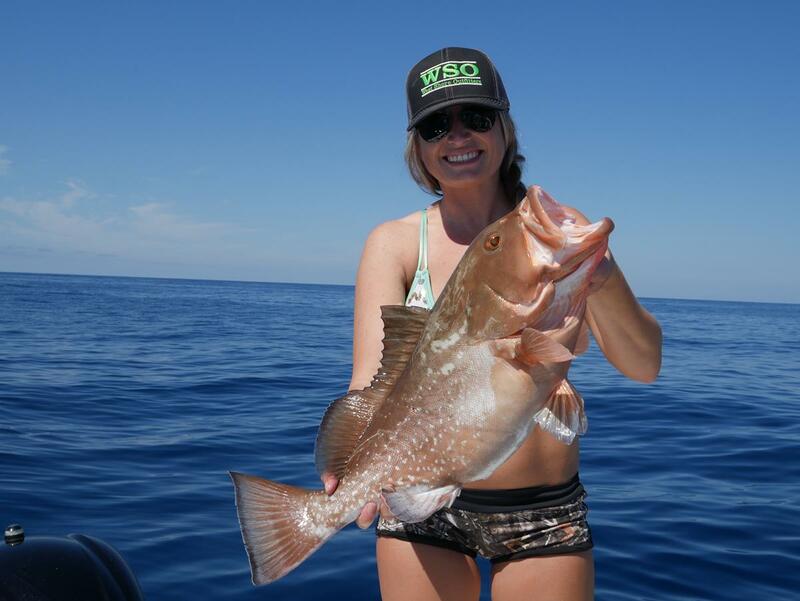 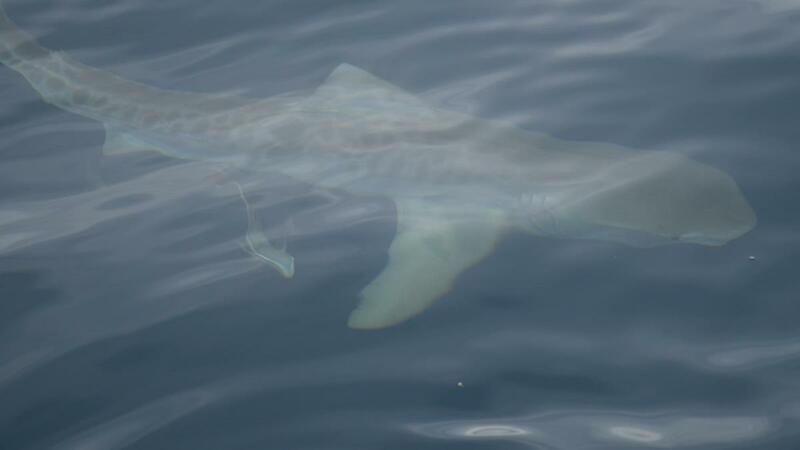 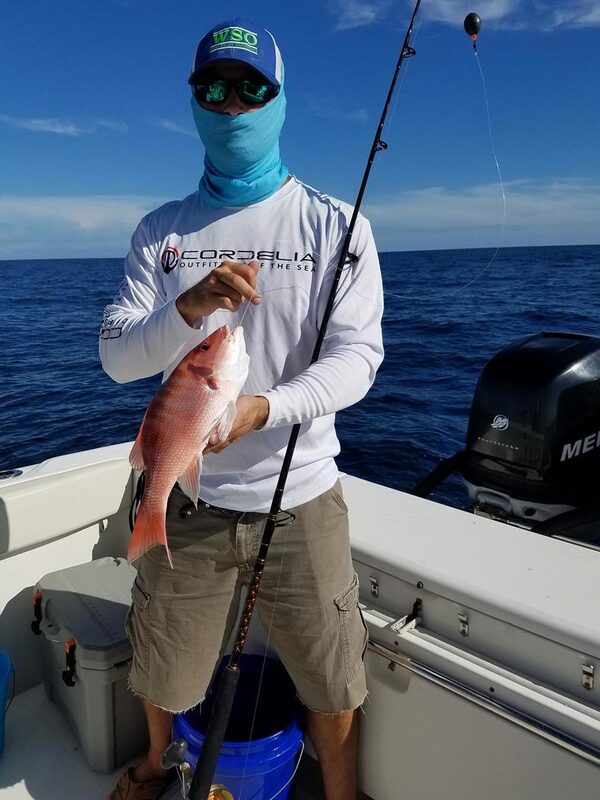 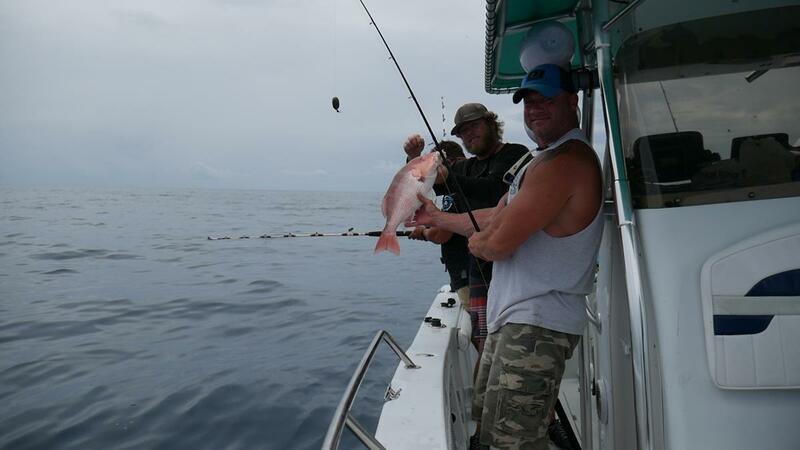 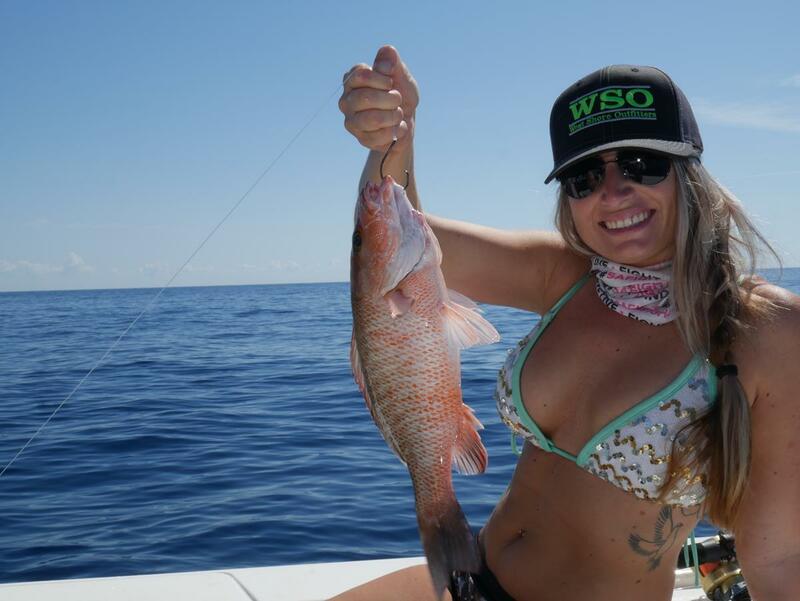 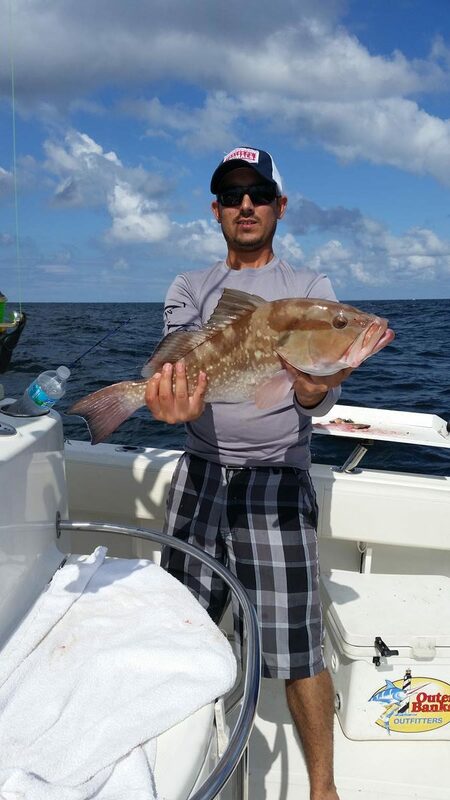 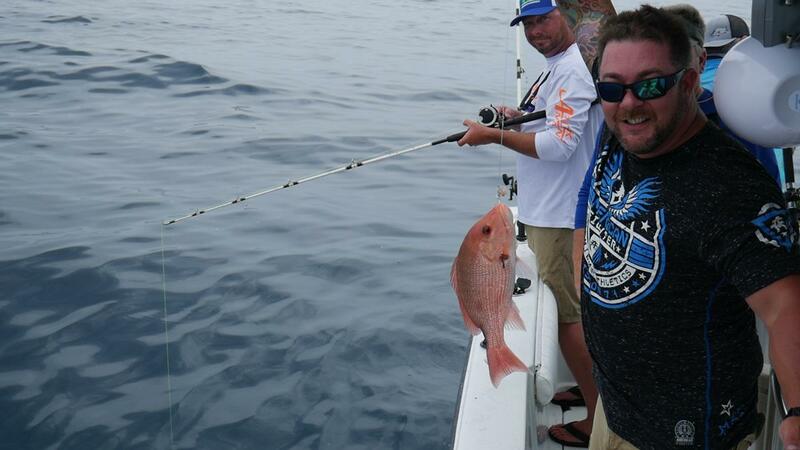 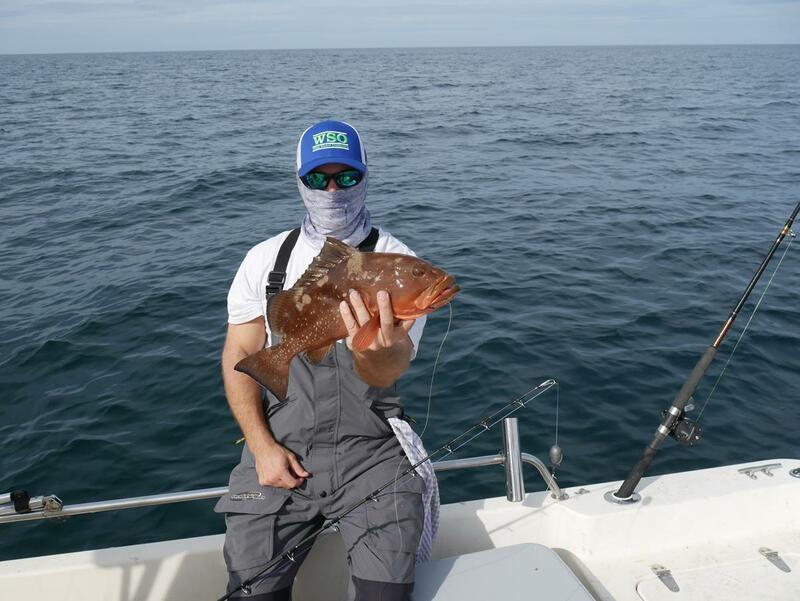 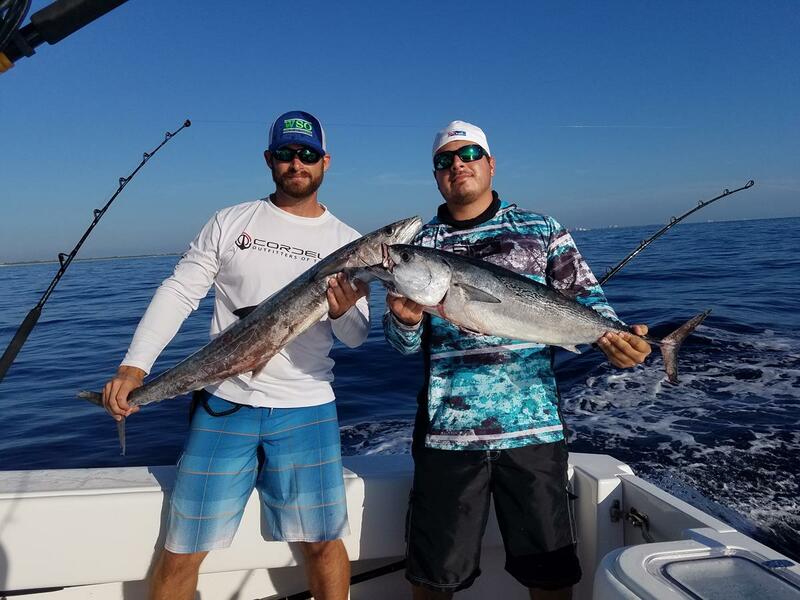 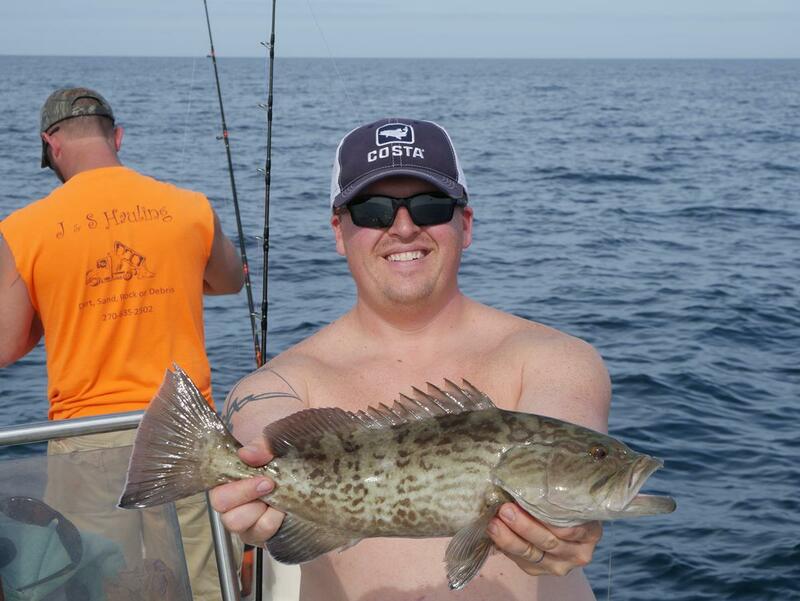 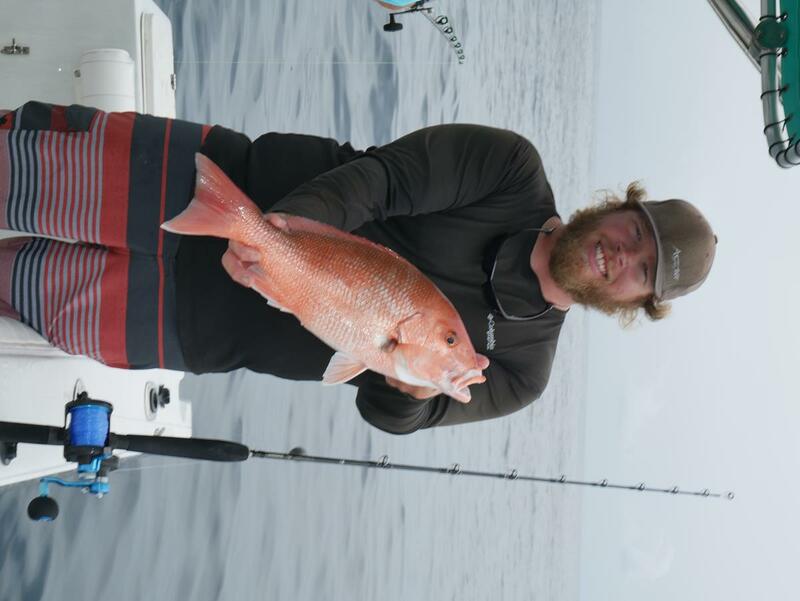 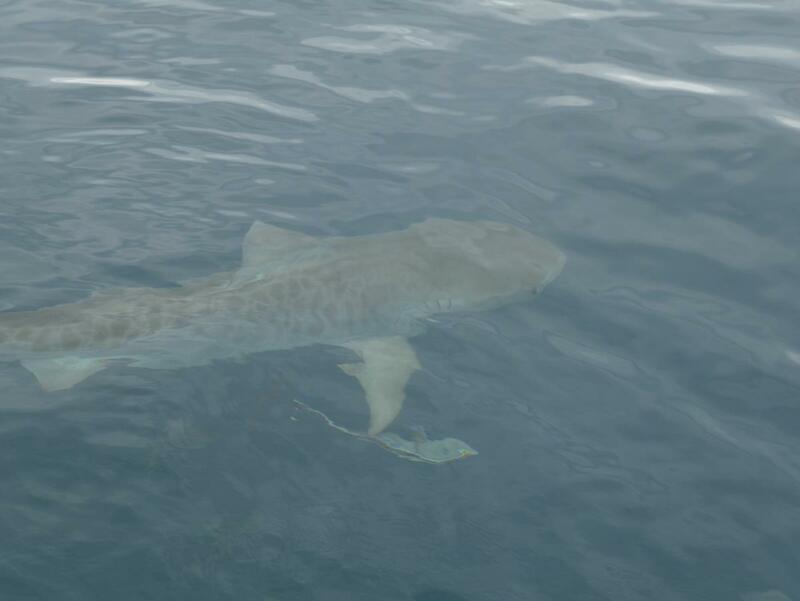 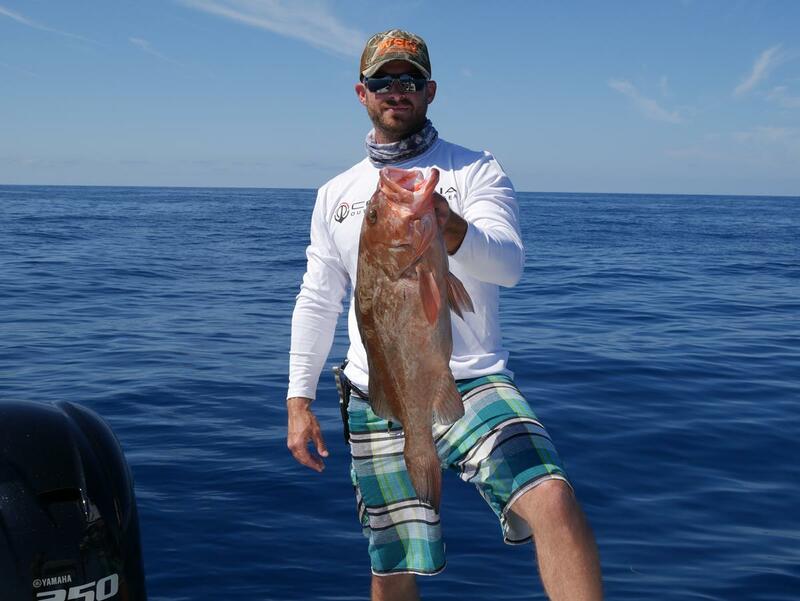 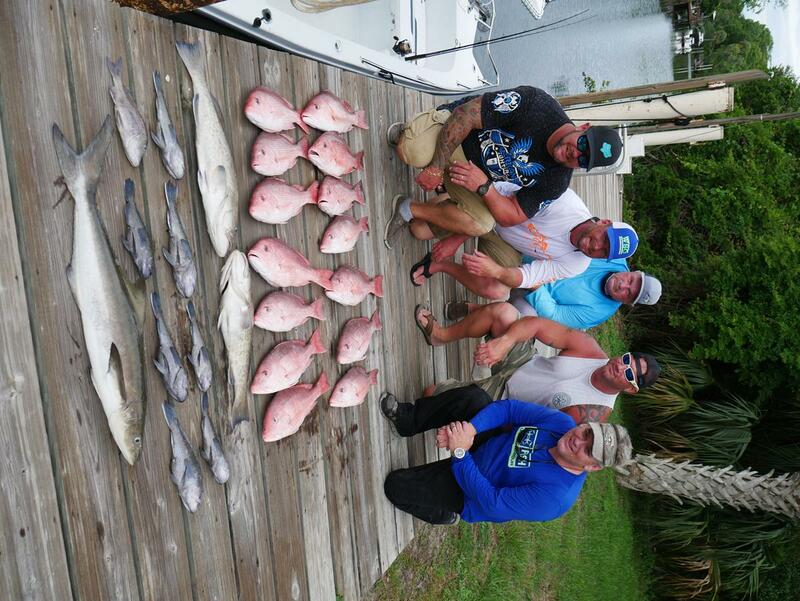 Are you looking to go Offshore Fishing? 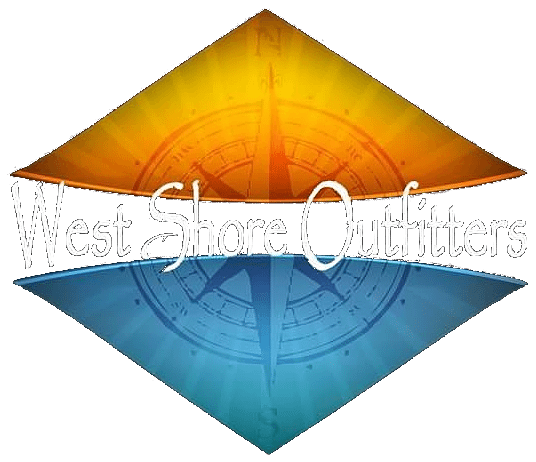 Well you have found the right Outfitter. 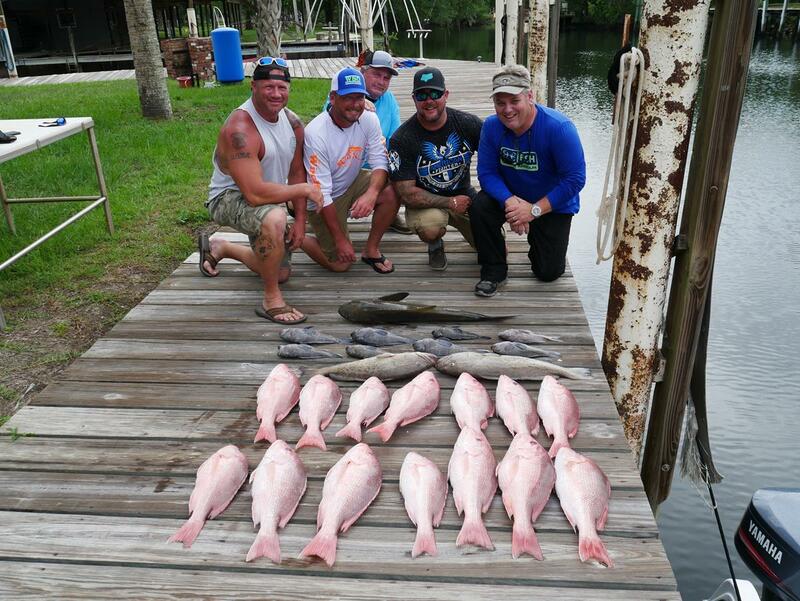 With trips starting as low as $900 we have the experience and the equipment to put you on the fish. 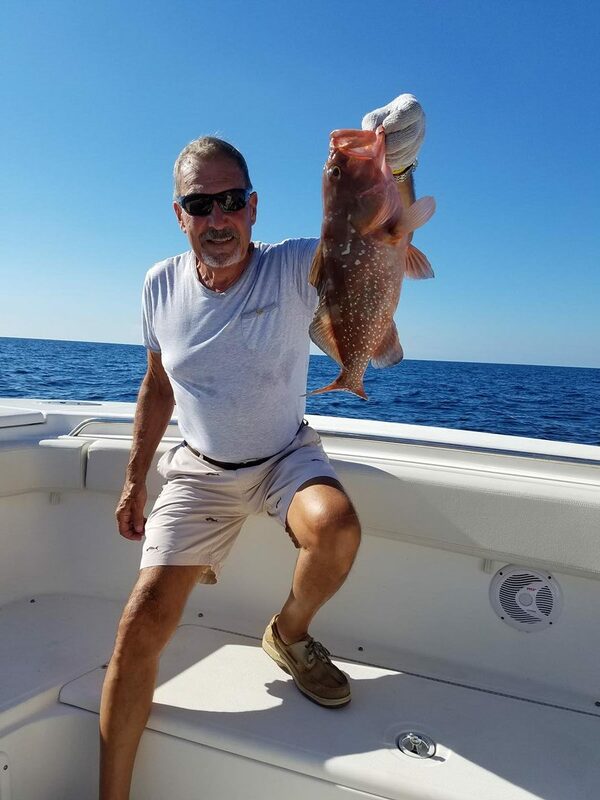 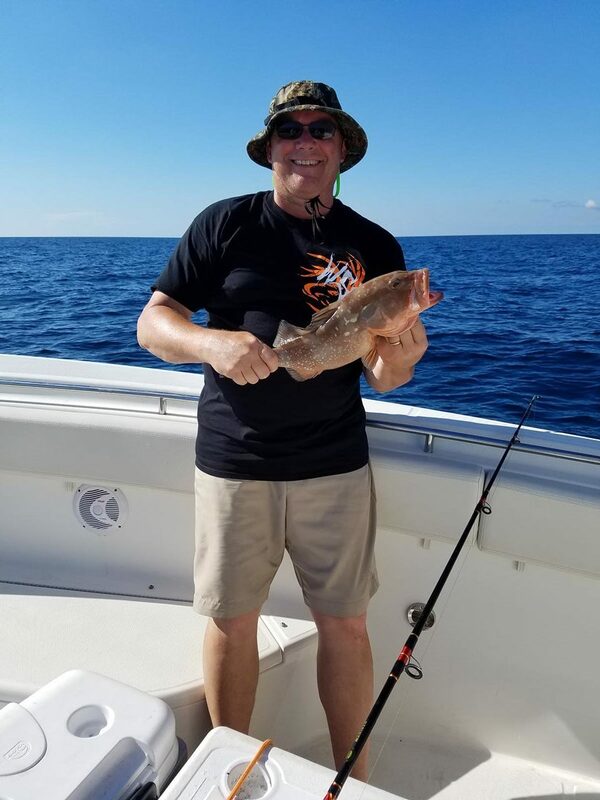 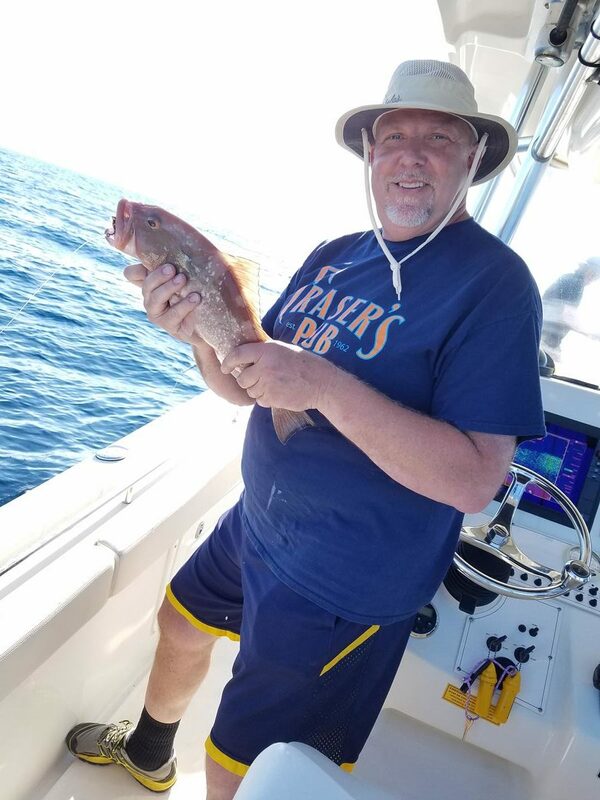 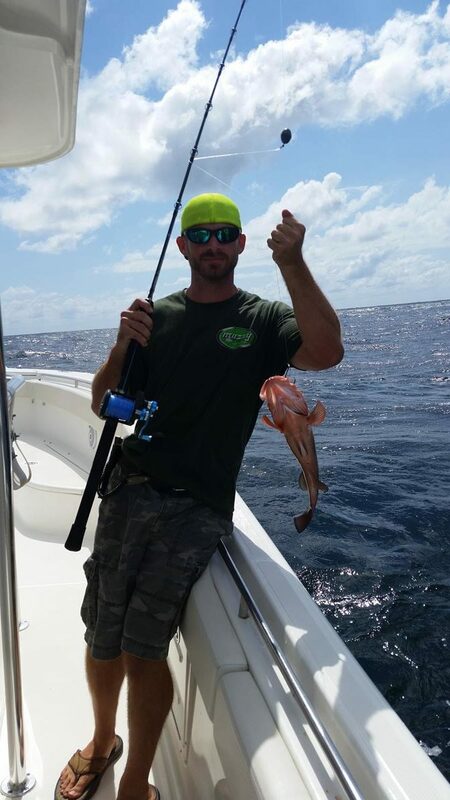 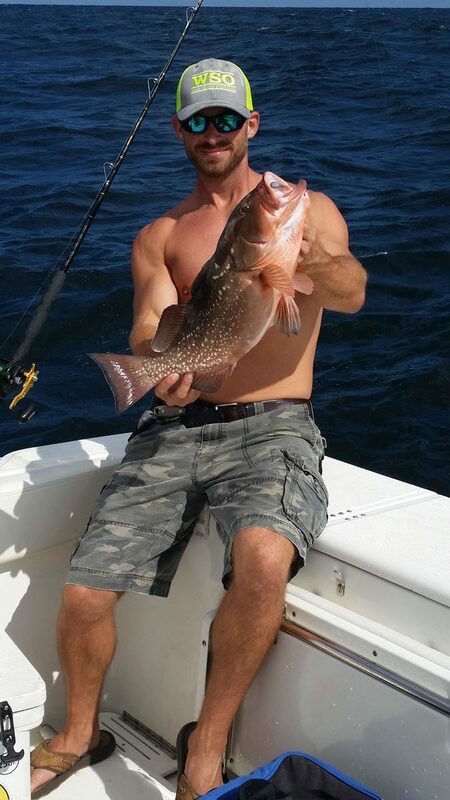 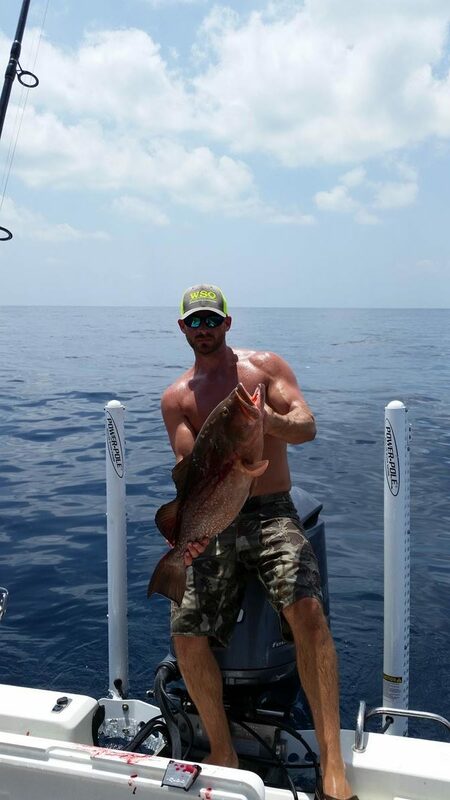 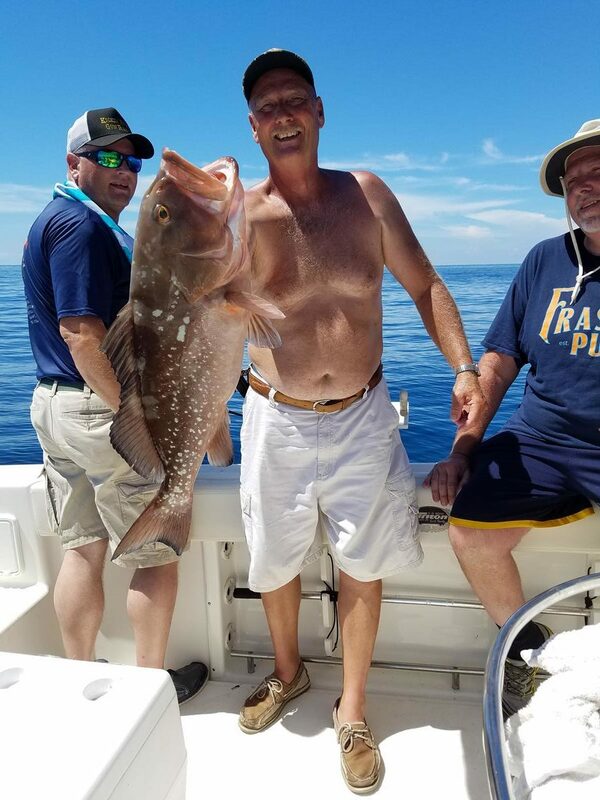 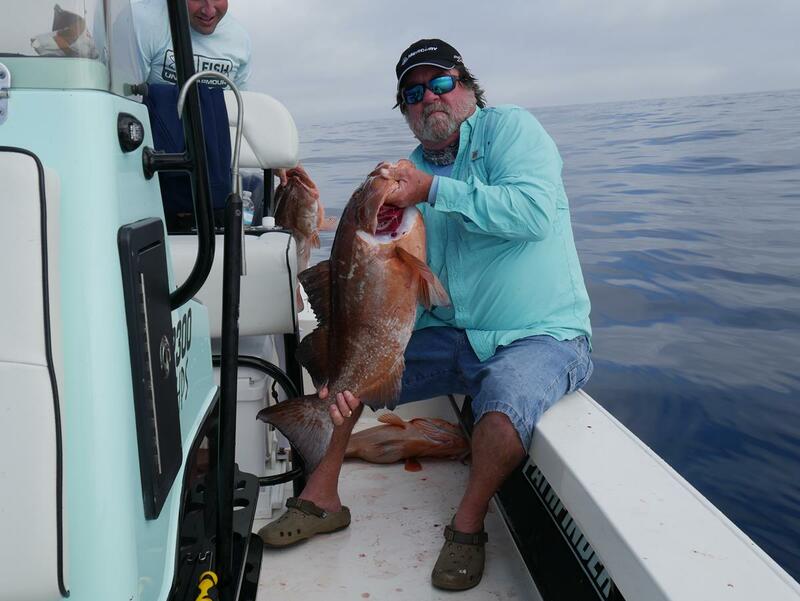 We fish out of St. Pete, Florida on our 35 foot Triton. 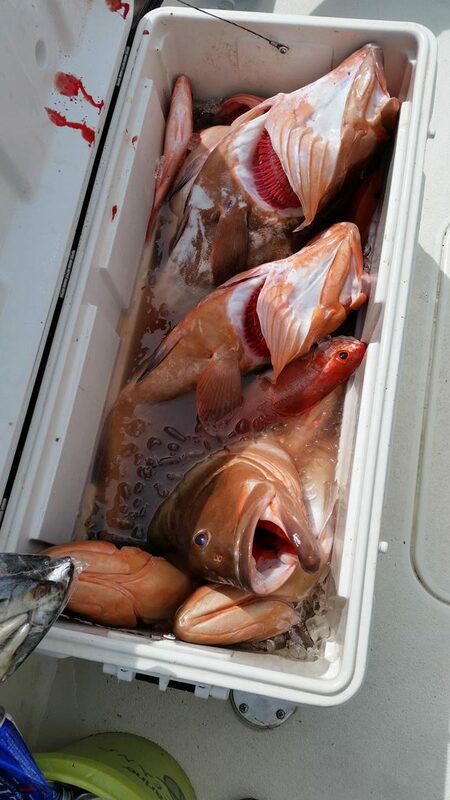 We can comfortably fish up to 6 people. 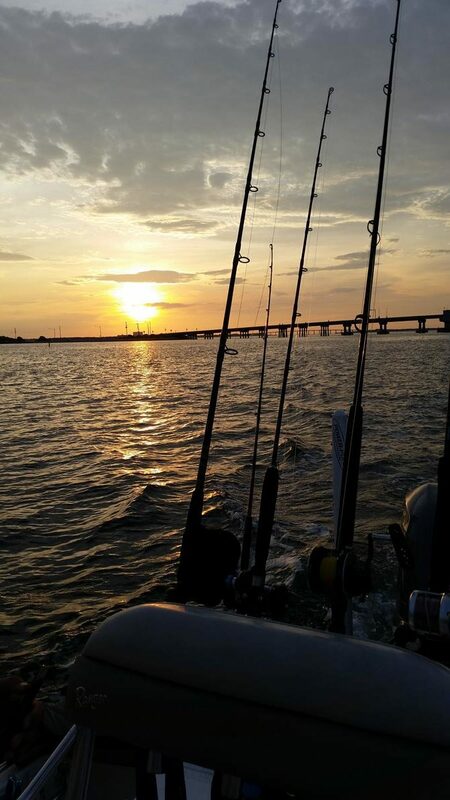 We also have a private dock so you don’t have to deal with the general public when we leave and come back from fishing. 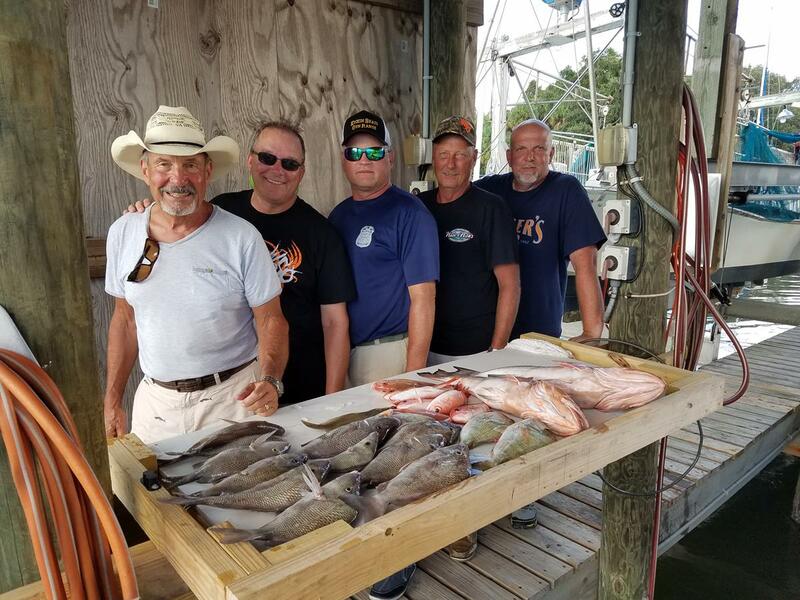 There’s also a full Marina O’Neils Marina (click here) that has live bait, food, drinks, and bathrooms if you need things before your trip with us.